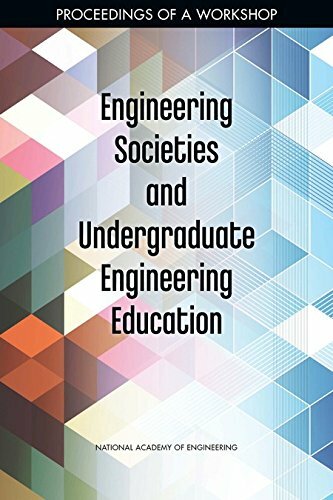 Engineering societies work largely independently on undergraduate education, leaving open the question of how much more effective their efforts could be if they worked more collaboratively -- with each other as well as with academia and industry. To explore the potential for enhancing societies' role at the undergraduate level, the National Academy of Engineering held a workshop on the engagement of engineering societies in undergraduate engineering education. by M. Daniel Sloan, Russell A. Boyles - Evidence-Based Decisions, Inc.